Become an Allied Member Today! 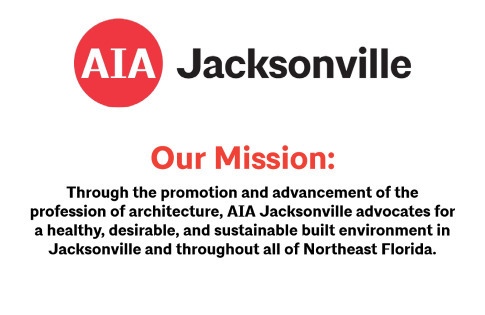 Being an allied member of AIA Jacksonville comes with many benefits! Join today! The AIA Bookstore and Design Center is a recognized leader in architecture books, AIA Contract Documents, personal and executive gifts, and creative childrens' toys. 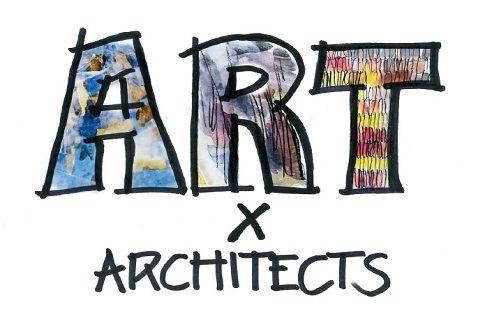 Find an architect by searching our online database. 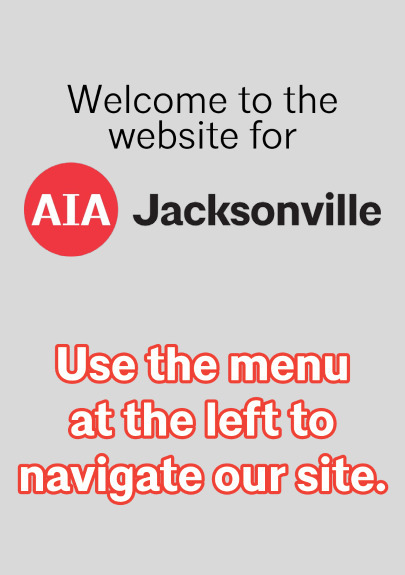 Learn more about AIA Jacksonville's Allied members.